PHILADELPHIA, PA – Apr. 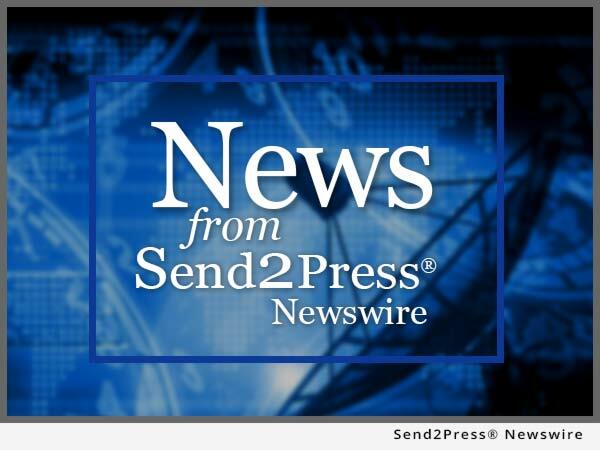 20 (SEND2PRESS NEWSWIRE) — NamesBeyond, the leader in sponsored top level domain names, today opened registrations in the dotMobi domain to trademark holders and mobile industry association members. The .mobi domain name is reserved for Web sites specifically designed to work with mobile handsets.